Photos courtesy of Out East, Zillow. 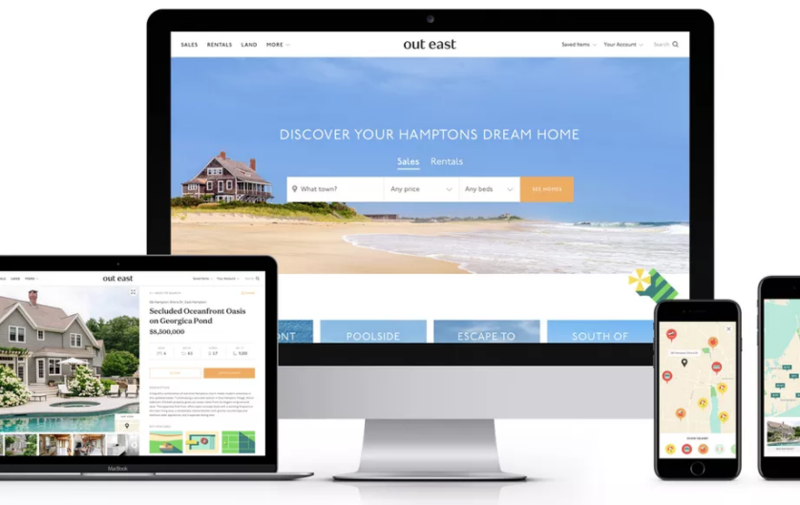 (Hampton, NY) — StreetEasy, a branch of Zillow, has launched Out East, a mobile-friendly site that caters to for-sale homes, land for sale, short-term vacation homes, and long-term rentals in the Hamptons area. What features are making this new site stand out amongst the rest? The answer is simple, it’s simple! Out East specializes in pinpointing the beauty and uniqueness of the east end of Long Island. 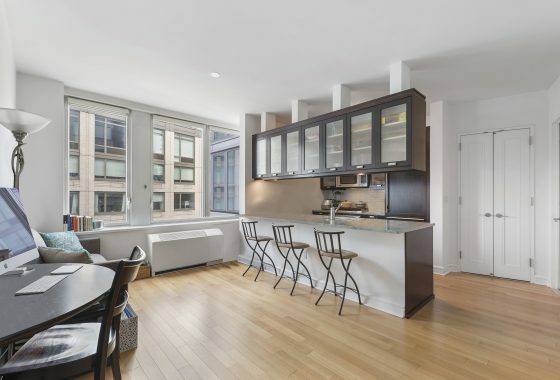 Each listing is accompanied by large photos of the property, neighborhood information and the proximity to beaches, farmers markets, and the Hampton Jitney bus stop. Another feature tailored to the Hamptons-focused real estate site is the ability to customize searches by market-specific features. A search can be filtered by town, rental period, and waterfront locations or water views. Out East is directly connected to popular engines used by realtors to update their Hamptons-area listings. This allows Out East users to be the first to know about new listings and listing updates. Whether short or long-term, these features are making the dream of a Hamptons area home an easier reality! 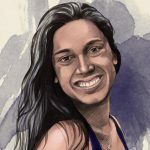 The site also offers town guides made by locals, email updates of new rentals, and the option to save favorite listings. With some of the most expensive zip codes in the country, it’s no surprise that the east end of Long Island is the most popular second-home and vacation rental destination for New Yorkers. However, Out East doesn’t just cater to the Hamptons. With Listings from the North Fork and Shelter Island, this mobile-friendly site is the go-to for all prospective Long Island buyers or renters!